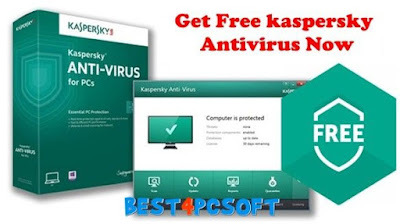 Home computer download security software virus Download Kaspersky Free Antivirus - For free! 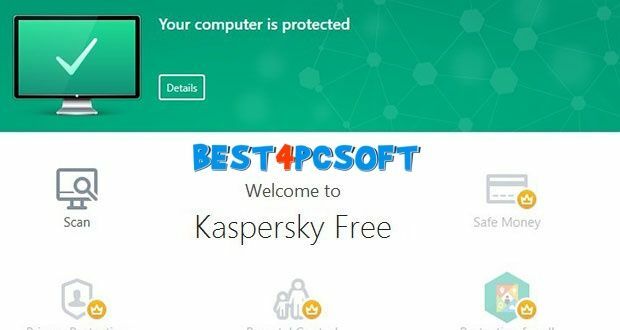 Download Kaspersky Free Antivirus - For free! The giant Kaspersky is moving up a gear by announcing a free version of its security application for Windows. Simply named Kaspersky Free, it landed on Microsoft's land and its famous home antivirus Windows Defender. Kaspersky Antivirus - Now its free! Kaspersky has just announced the arrival of a free antivirus in its catalog. Kaspersky Free offers a set of so-called "essential" features to block malicious software and protect a computer. The firm hopes however that the discovery of these basic features will encourage users to switch to the paid version for additional protection. Kaspersky Free is not a surprise since the application has been tested in a number of countries. These include Russia, Ukraine, China and Sweden. The Russian publisher points out that the returns have been very positive, which is what to consider and now officialize a global launch. The arrival of this new freeware antivirus will be done in stages. It is scheduled to land on several major markets starting this month. The United States, Canada and Kazakhstan, followed by the United Kingdom, France, Italy and Spain in October. "Without any promotion, Kaspersky Free has been installed several million times, which has considerably increased our market share. The growth of our market share is not our goal, our objective is to increase the general level of protection on the Internet "
"A greater number of installations of our software will increase the security of all users, as our databases can be fed more data to refine our machine learning models . " If the fear of a monitoring of usages is inevitable, Kaspersky wants to reassure. It is specified that the program does not use any tracking technique. It does not impose any untimely or intrusive advertising except invitations to upgrade to the paid version. In terms of functionality, the user has access to the essential modules to ensure protection of his PC. This includes an antivirus for scanning local files and protection during web browsing, running scripts and other online threats. The list also includes protection against content sent by instant messaging and necessary for threats emailed by e-mail. Access to other tools such as firewall or private browsing are available in the paid version, Kaspersky Internet Security. Kaspersky says its free antivirus is much lighter and faster than competing offers. 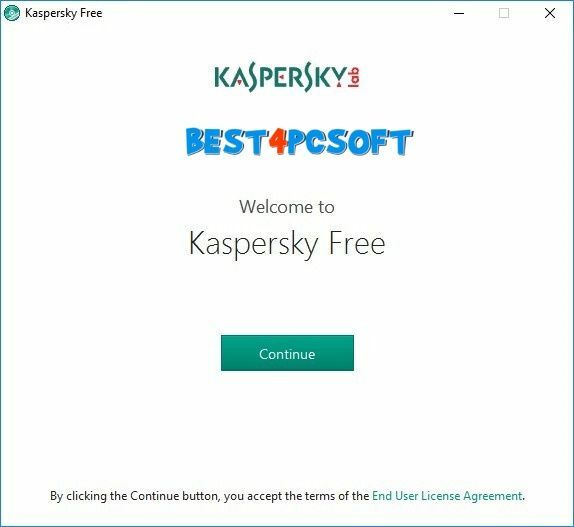 There's no doubt that Kaspersky Free is coming to Microsoft's Windows Defender. Both companies have been at war for several months. Kaspersky accuses Microsoft of violating antitrust rules in Europe. Kaspersky Free is announced for several versions of Windows, ranging from Windows XP to Windows 10. The only restriction is the FAT32 format which is not supported. If you want to discover its possibilities now, it is here (In English only).